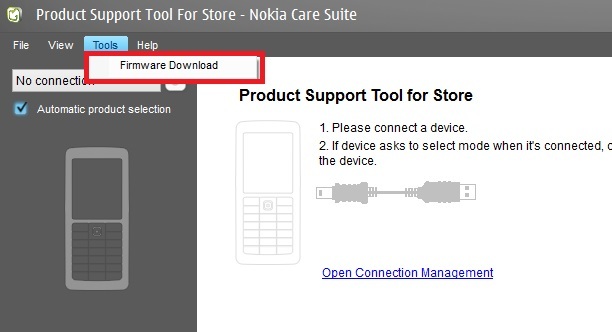 Just install, open the Product Support Tool For Store and click tools -> Firmware Download. Then, you'll just need your Product Code (http://www.uo5oq.com/forum/showthread.php?t=2236) and you can download it. Saved my life! zodali88, vander09, jfa1 and 6 others like this. To help with future questions...to find the cross reference model number that you will need to find your Product Code in Thomas's link, go to Settings -> extras+info and it is down near the bottom. jfa1, rockstarzzz and xandros9 like this. Yep! And, at least with unbranded phones, it's right on the package. again, it saved my life! Interesting on what you can find for just looking around on a public ftp.. I wonder what the extra .0003 does...possibly the international version of the 1314 update? use your NSU 2.0.6 and click update. but it is asking for username/pasword ? 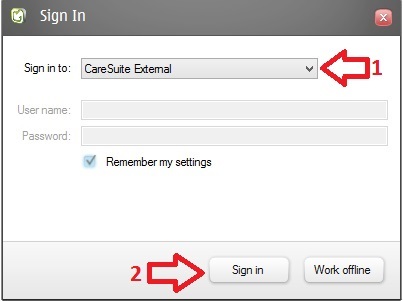 you need to select "CareSuite External" in the box, then you won't need a login. sorry if this is a stupid question since the only unofficial stuff I've done is a custom rom for my old Omnia 7, but now I have a Telstra Branded (unlocked) Lumia 920, would a rom flash through this method rid of the Telstra branding? how about future updates? would I receive them? I think yes, but I'm not 100% sure. I think you'd need to change the product code, again, better ask someone who already did it. I own an unbranded phone and left everything how it was..
Hey there, i'm also on telstra with my 920. I flashed it to the AU generic 1314 firmware which got rid of the telstra bootup logo. However telstra users are getting the 1314 update in 10 days time and they generally receive updates a few weeks before unbranded users, so since navifirm has shut down i'd recommend staying on the telstra firmware. I'll probably flash back to telstra fw for the faster updates. Alternate LINK to both files. 1. First install Nokia Suite. Do not run after the installation is finished. 2. 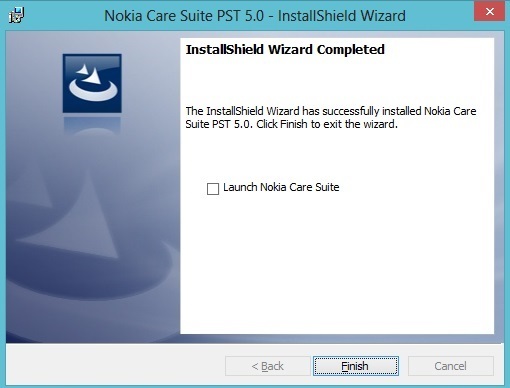 After Nokia Suite installs, copy and replace the usergroupsconfiguration.cfg file to C:\Program Files (x86)\Nokia\Nokia Care Suite\Product Support Tool For Store 5.0 if you’re running a 64-bit version of Windows. 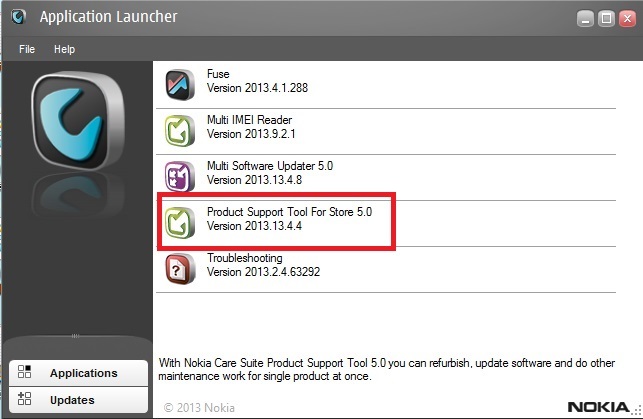 Or C:\Program Files\Nokia\Nokia Care Suite\Product Support Tool For Store 5.0 if on 32-bit. 2. When prompted, select ‘CareSuite External’ then hit ‘Sign-in’ button. 4. Now enter the product code of your device, hit ‘Check Online’ button, to check the latest firmware version of your product code. 5. Then ‘tick’ ‘Optional Content Files and ‘Download’ to save your firmware. 7. You may now manually flash your Nokia device with the firmware you just downloaded. - Your firmware should be stored in the C:\ProgramData\Nokia\Packages\Products folder of your hard drive. - If you need to download a different firmware version for the same product code, I suggest you wait for your first download to finish, save all the downloaded files in a marked folder, then proceed with your next download. - Partial List of Nokia Lumia product codes. WARNING & DISCLAIMER: This process is for experimental purposes ONLY. I will not be responsible for any damage your device may incur during the manual flashing. PROCEED AT YOUR OWN RISK. For what it's worth, most of the stuff on this FTP is almost definitely highly illegal, and I don't know why people think this is an official Nokia site. It's some random Chinese FTP. I mean, whoever owns it has Office for Windows RT posted (something that nobody has license to distribute over the internet), as well as a ton of presumably cracked full versions of apps and games. In other words, once you get the Nokia Care Suite (which is itself probably legally questionable) I don't know that you should download anything else from it. it does not read any thing i download what should i do ? sorry, I really didn't even watch it, so I didn't know.. can a mod delete this thread then? I'm going to work on cracking the passwords (I have my ways) later today. Download version 2.0.6. After installation, upon launch, it will notify you of a mandatory NSU (Nokia Software Updater) update Version 3.0.4, at which point it will download and install. OFFICIAL Nokia World 2011 Thread.